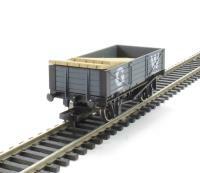 99.5% of orders placed by 12 noon Mon - Fri are shipped same day! 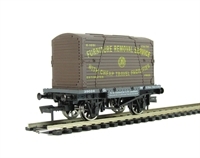 19501 products available to buy online now! 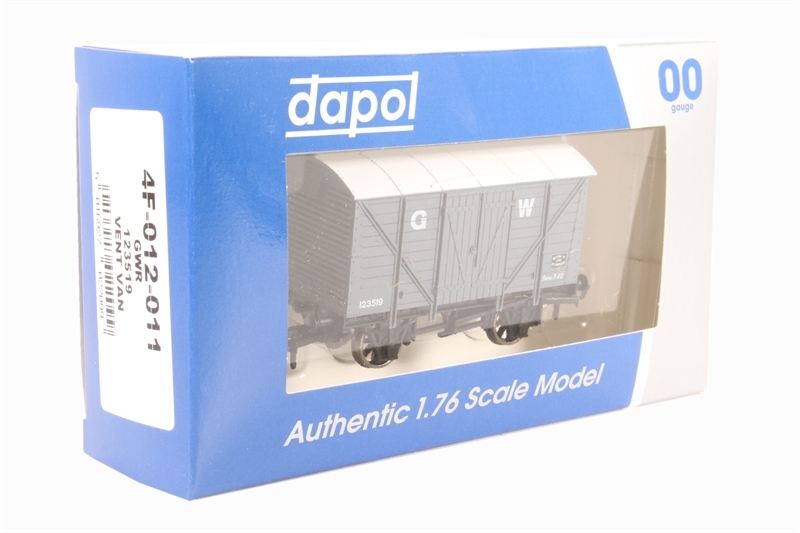 *Click the photo above to see a larger picture. 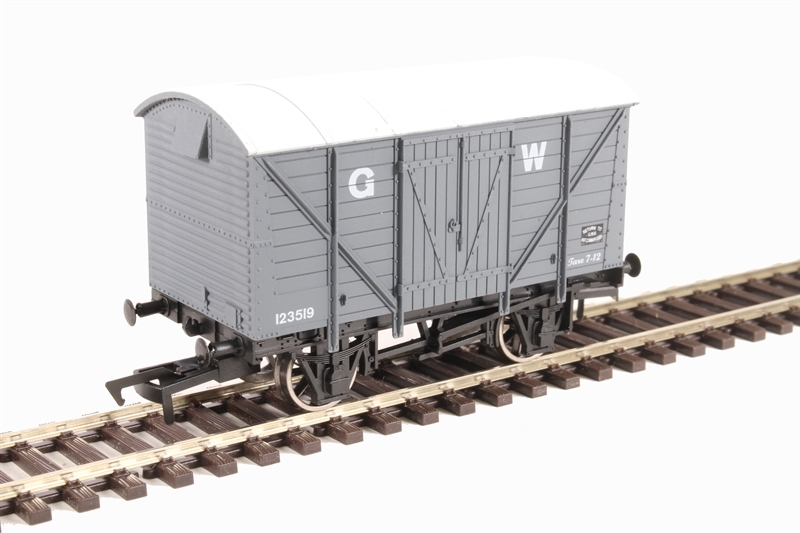 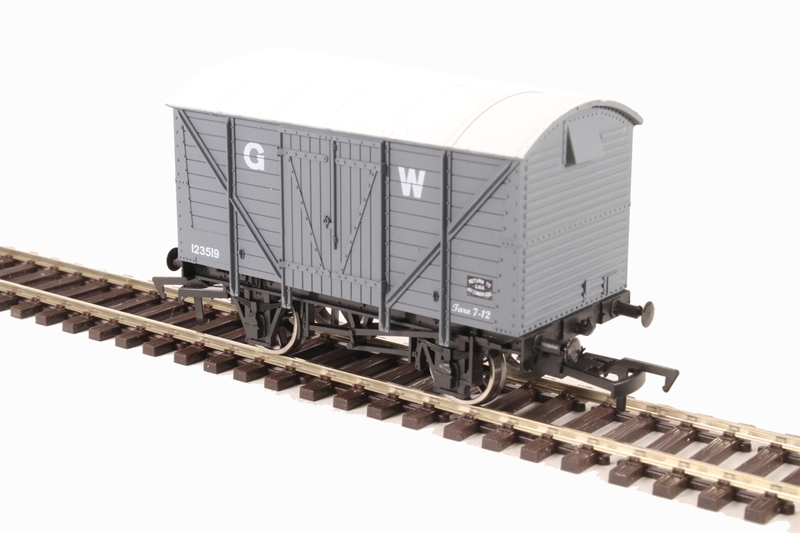 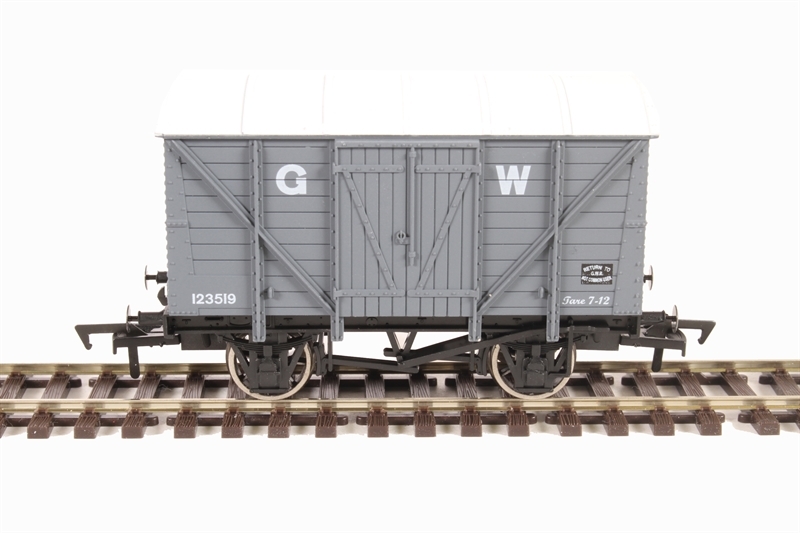 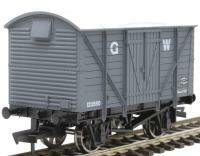 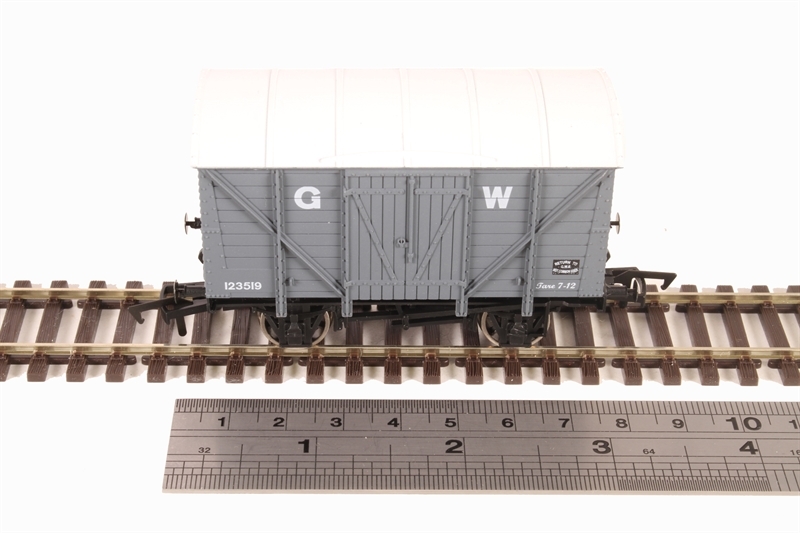 16 Ton steel mineral wagon "Loco Coal"
All prices include VAT at the current rates but are subject to change without notice.